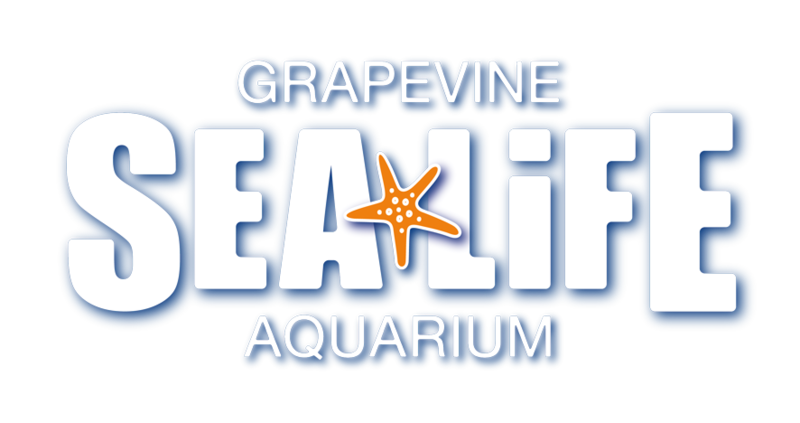 Does SEA LIFE Grapevine Aquarium offer a discount for groups? Do I have to purchase group admission tickets in advance? Do you offer any activity packs for groups? Download and print one of these FREE Activity Packs for each of the children in your group. They contain fun ideas and activities to complete during your visit and get more out of your trip!